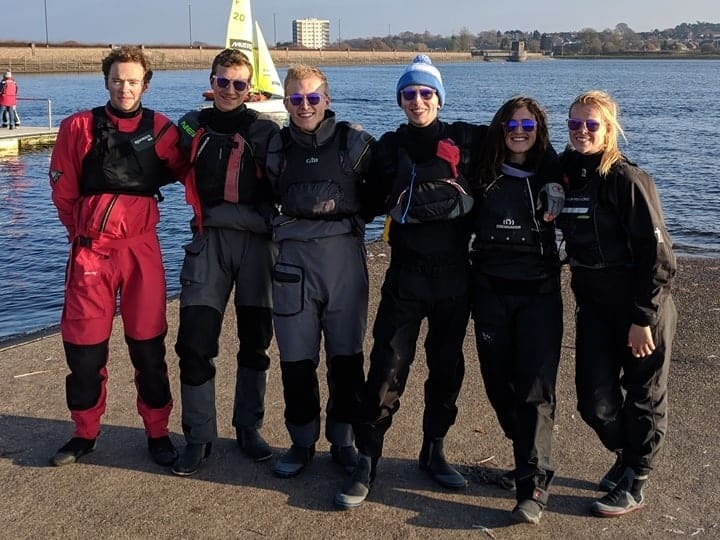 Cambridge Purple sailed very well at the Brummie Bender held at Bartley Green SC on 17/18 November 2018. They won 11 of their 13 races, just losing out on getting into the semi finals in a triple tie break. Congratulations to all the team on a great performance. 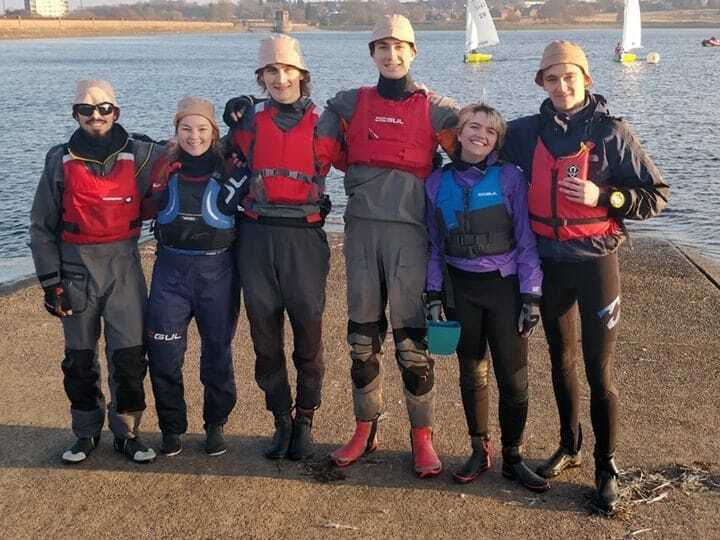 The fleet was not split into leagues, so our ‘entry-level’ Beige team faced the top competition on both days. They won two races each day – congratulations to them on a very steady performance. Roll on the next event! Not to look idle, Blue and Black travelled to the Welsh Harp to train with Oxford and Imperial. They also had the fun of sailing in the 2013 Cambridge Firefly flight. This was sold to Imperial last June to part-fund the acquisition of a new flight for the current year.